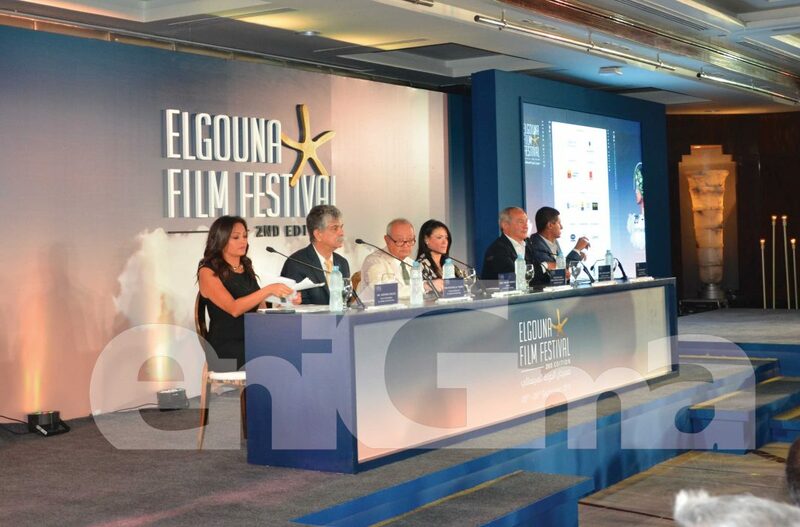 In a press conference held at the Fairmont Nile City, it was announced that the second edition of El Gouna Film Festival (GFF) would take place from the 20th till the 28th of September 2018. 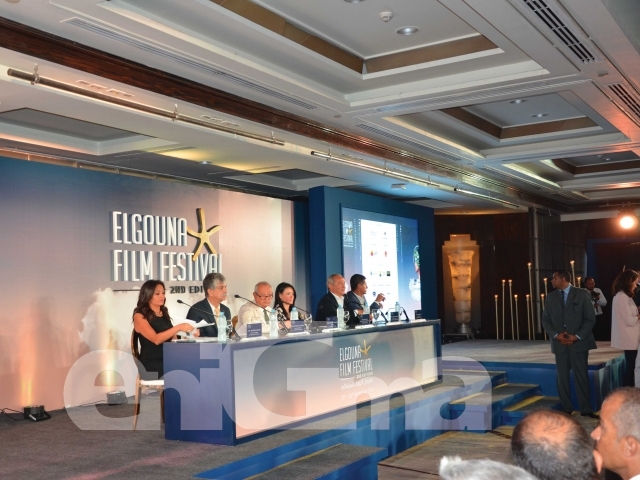 The press conference was attended by H.E. 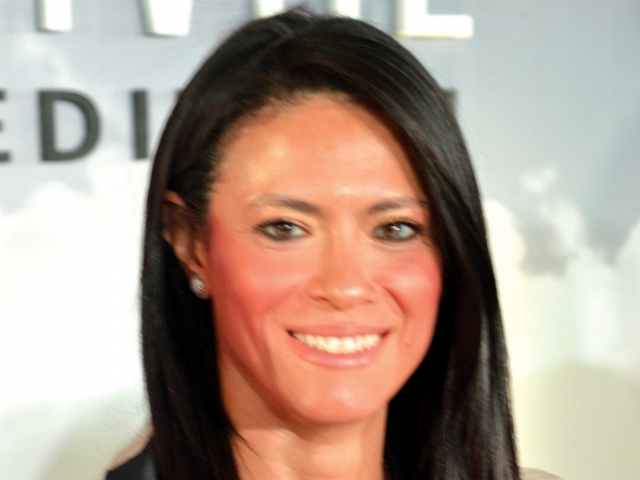 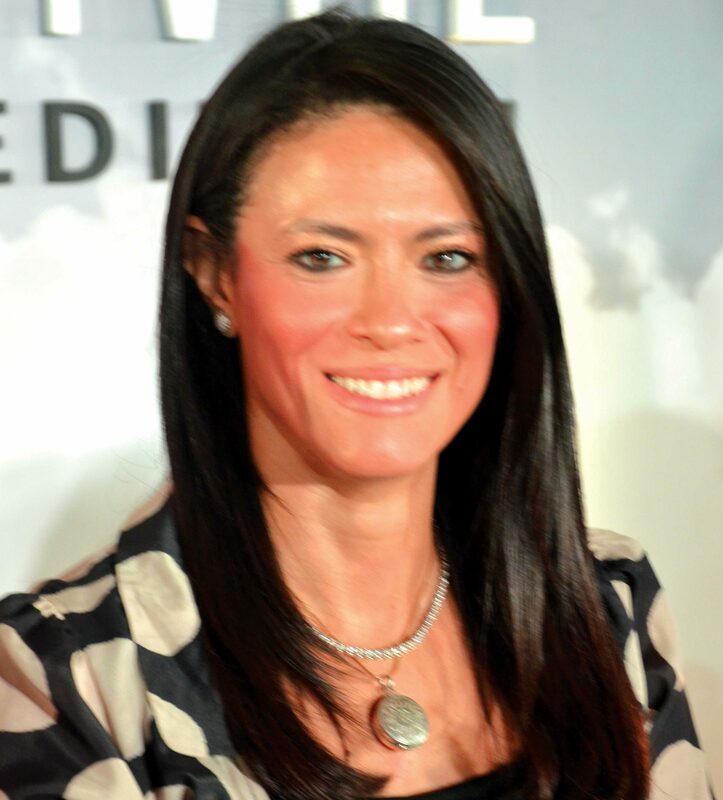 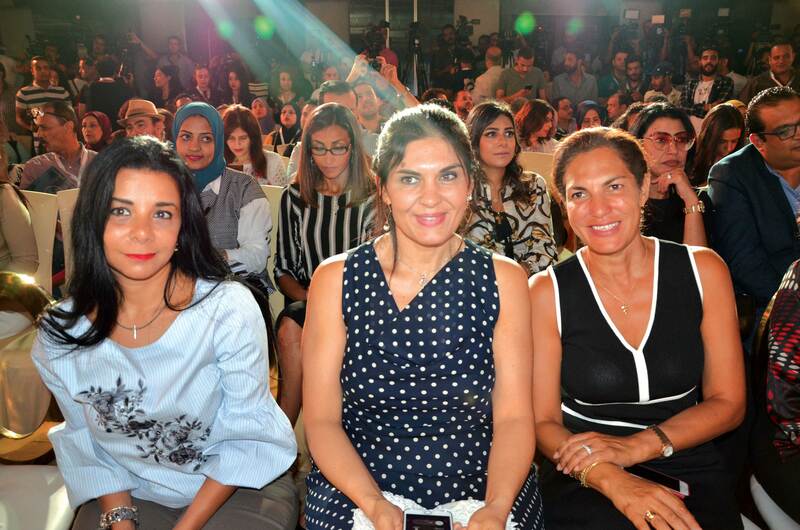 Dr. Rania Al Mashat, The Minister of Tourism, Founder of GFF, Eng. 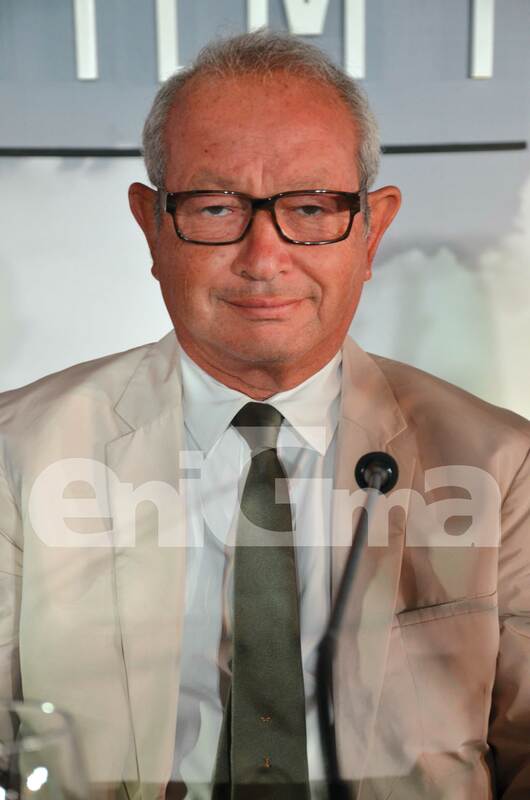 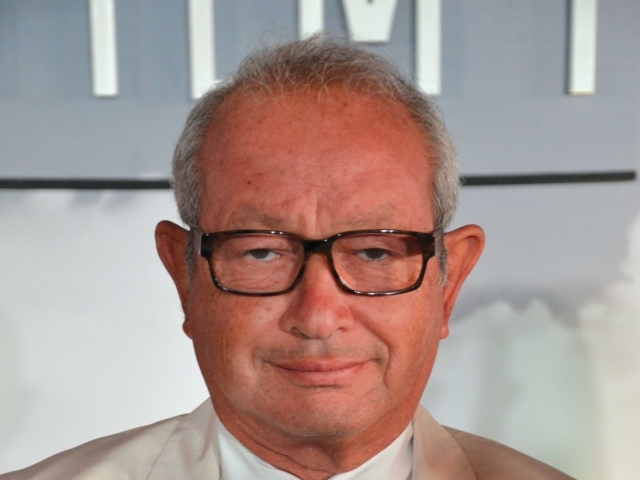 Naguib Sawiris, Eng. 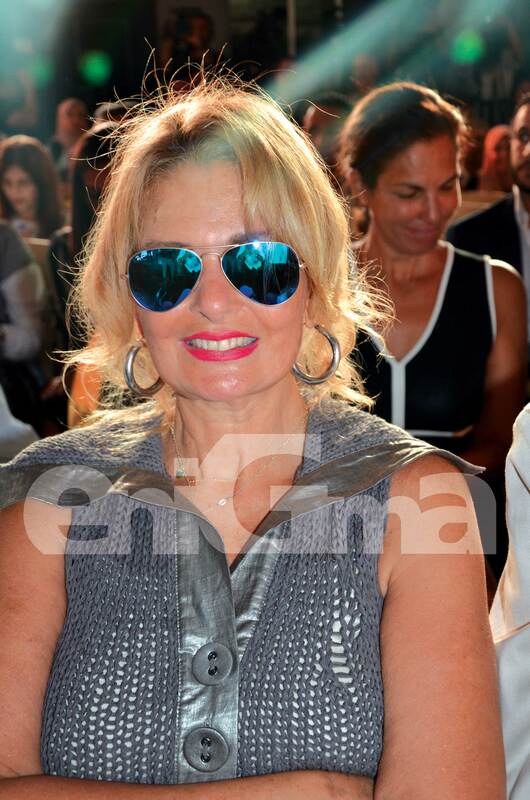 Samih Sawiris, Founder of El Gouna, Bushra, actress and Co-Founder of GFF and Amr Mansy Director of GFF. 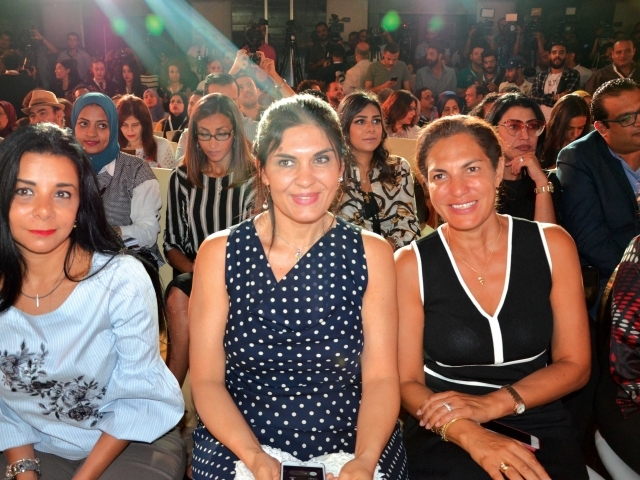 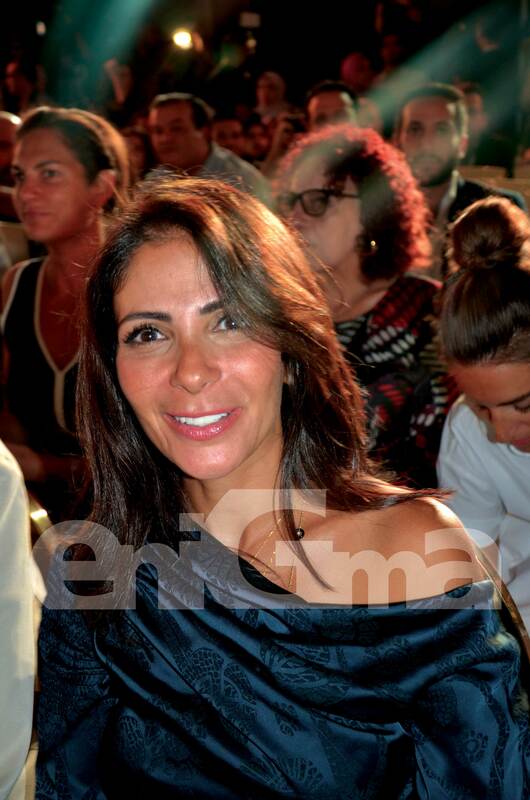 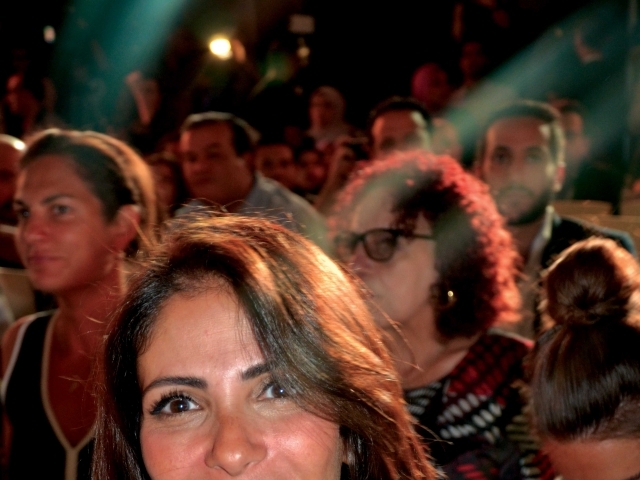 Actresses Yousra, a member of the festival’s Advisory Board, and Mona Zaki, a member of the festival’s jury were also in attendance.